Can you get away with having a cat in your apartment? Landlords are generally more lenient about letting tenants keep cats than dogs. In general, cats are smaller than dogs and actually prefer confined spaces, so an apartment is a rather conducive environment for a kitty. Most dogs, on the other hand, need open spaces to run around and have to go outside multiple times per day. Here are a few things to consider as you decide whether to share your apartment with cats. If you’re living by yourself, all of that privacy can get pretty lonely. You may even feel shut off from the outside world. Television can only occupy so much of your time, and you might want some companionship. 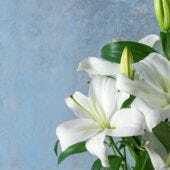 One sure way to bring about an authentic and sincere relationship is to introduce a living companion into your home. Perhaps the most amenable, warm, and cuddly creature to join you in your cramped apartment is a furry little kitty cat. A cat offers a great deal of warmth and companionship: a cat will snuggle up with you on a cold day, be there to welcome you when you arrive home from work, and bring joy into your life that you might not have otherwise. Just talk to any pet parent and they will attest to the emotional benefits of cat ownership. When tallying up the pros and cons of getting a cat for your apartment, don’t worry about space, especially not in terms of square footage. As a matter of fact, a potential roommate of the feline variety will be more interested in the cubic measurement of space in your apartment. 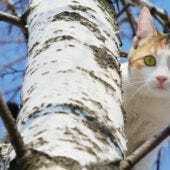 That is, how high your new feline friend can climb and how much exploring it enjoy in its new home. 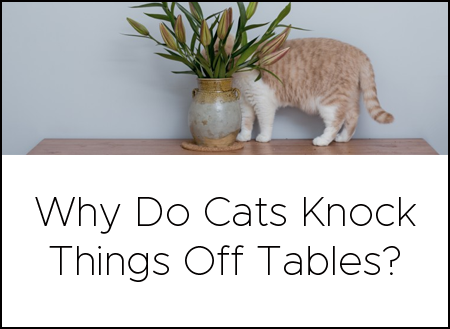 Whether it’s human furniture or cat-specific structures, your cat will likely be more interested in getting to the highest spots of your apartment rather than running laps on a horizontal plane. 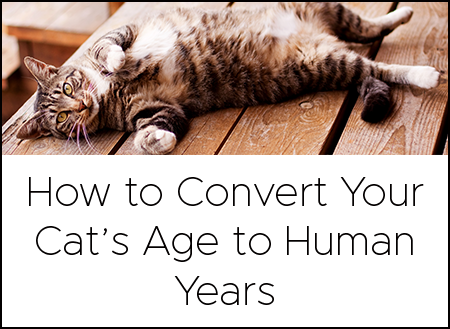 Generally speaking, if there’s enough space for you to live comfortably, then there will be enough space for your cat, too. Perhaps the only concern, especially for smaller apartments, is the matter of the litter box. 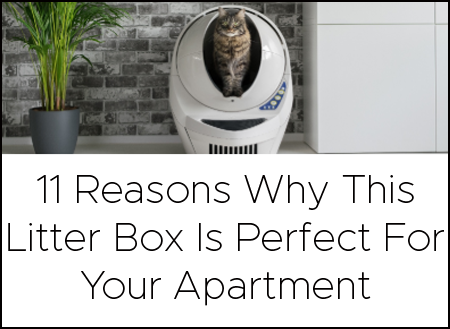 Whatever accommodations you make for your new cat, it’s going to need a litter box, and that litter box is going to need to be somewhere in your apartment. The unavoidable downside of this situation is that litter boxes tend to emanate a less-than-pleasant odor. Fortunately, there are some measures that can be taken to alleviate this potential odor hazard. There are a few ways to make a conventional scooping litter box smell less offensive, but, at the end of the day, there isn’t much that can be done to really eliminate the smell of your cat’s waste or the persistent smell of kitty litter. There are great leaps being made in the automatic self-cleaning litter box industry, and the amazing Litter-Robot is at the forefront. 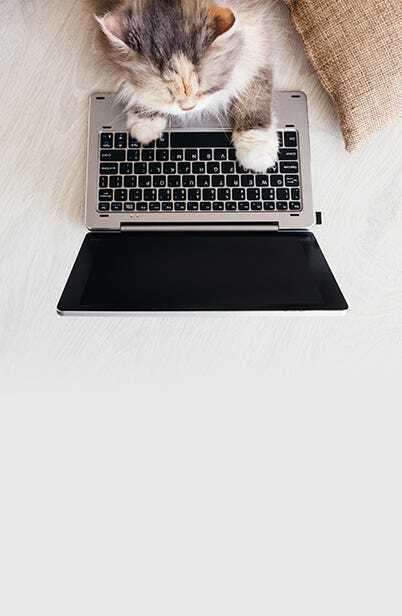 Besides being immensely convenient, there isn’t an automated litter box on the market that is more efficient at scooping waste and eliminating odor. 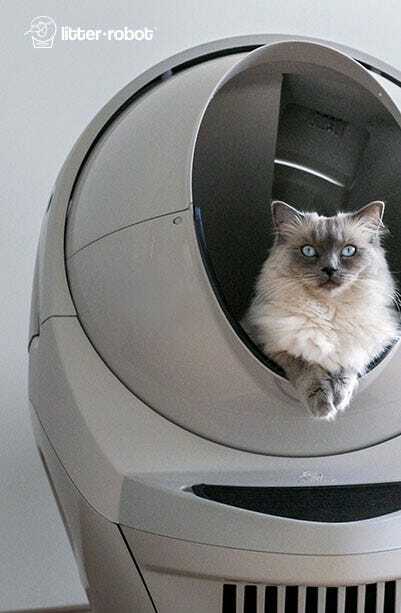 So, if you live in an apartment and want to share your modest space with a feline friend, then a Litter-Robot may be a worth investment. The best advice we have is to be creative with your space, make the most of every inch. You’ll be truly happy that you did!